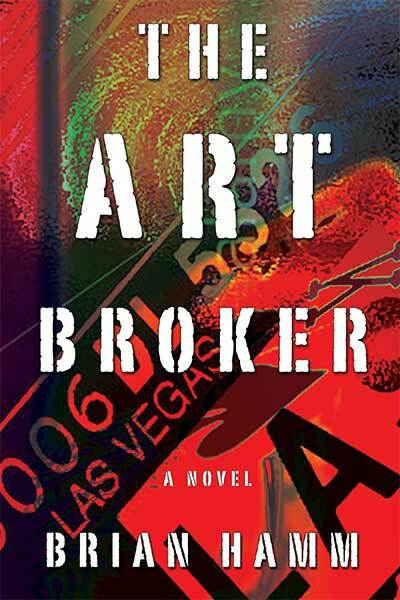 Las Vegas art broker and reformed rebel Jonah Devine hasn’t necessarily had an easy life, but his luck is about to change—or so he thinks. 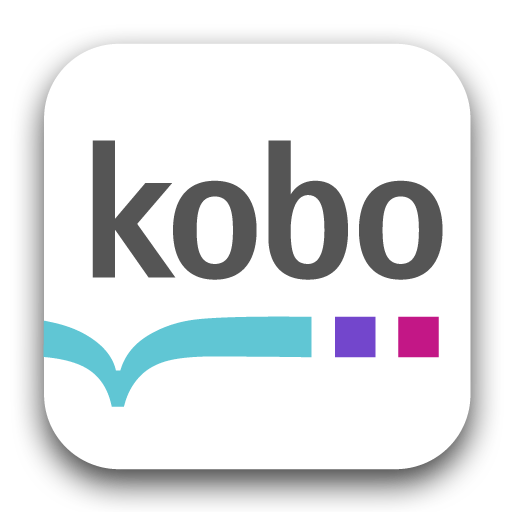 Working the Strip’s upper tier, Jonah’s quickly getting a taste for the flashy lifestyle of a Vegas whale and is starting to forget that there is a very distinct line separating him from his high-end clients. Cassie, on the other hand, has no misconceptions about her place in life. A runaway teen, she just wants to survive from one day to the next—which often seems like an errant hope. On the way to celebrating a career victory, Jonah witnesses Cassie being accosted and rescues her. But his good deed during a seemingly chance encounter sets off a chain reaction that may undo everything Jonah’s worked for—and tugs at a web of deceit that will unravel his past as well as his future. When you discover you’re a pawn, what’s your next move?